Blogging, for the layman, is a simple way of sharing your thoughts on the internet. You can write about your opinion about a certain issue or event; review of your favourite restaurants and items; or even just sharing your everyday life. But for entrepreneurs, blogging has become an effective way of selling. It’s as essential as creating products or services that your clients will love. With a modern lifestyle that often includes the internet, creating a presence online is necessary to reach new levels of success that reaches the world. What is Blogging for Business? Business blogging is when you use blog posts to market your business and get more visibility on the internet. Basically, blogging is writing about different aspects of your business, your products and services, and many more. For example, you can write about a blog post about your new product and how it was crafted. Or you can add some information about your company such as the history and the people behind it. There are so many posts you can create and it’s best to start creating an editorial calendar when you’re attempting to post blogs. This keeps your thoughts organized. You know which articles to write first and when to post it. Editorial calendars also offer you a chance to create a schedule so you can post consistently. 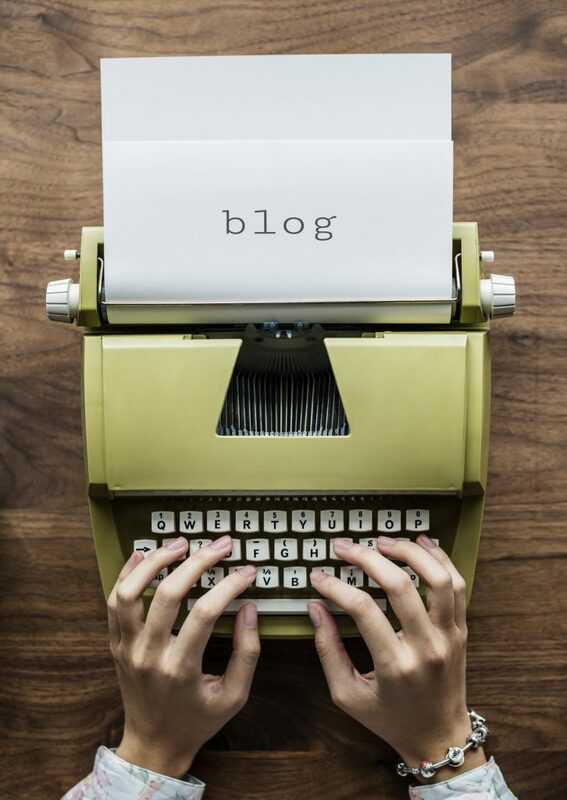 Blogs can benefit both small or big businesses. It’s not the cheapest marketing option nor the easiest one. However, it does give some amazing benefits and if you play your cards well, these benefits can grow and make your business grow into a bigger brand. That being said, here are the benefits of blogging, making it an important part of the business. As a marketing tactic, blogging often generates income. This may be through giving you the online presence you need so you get more chance of attracting potential customers. Some also use their blog’s popularity to promote affiliate products. For example, your business is about food products. You can find products from the same niche that doesn’t rival yours and then you can approach sellers or companies to work and affiliate with them. They basically give you either a special link or a code that your audience can use. These codes usually give discounts. You’ll then get a percent of the income that came from your code or link. Also, don’t forget to put call-to-actions. This helps drive your audience to subscribe to you or buy your product. 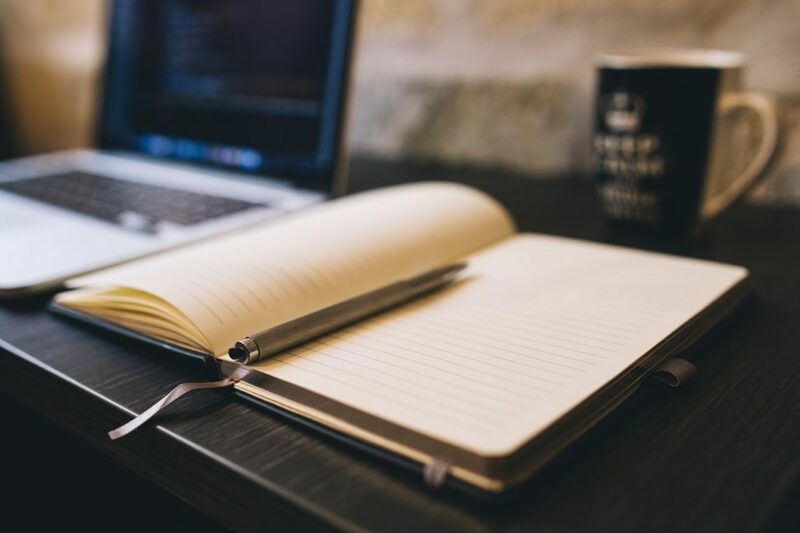 The first reason why businessmen began blogging was that it is able to boost results for search engine optimization or SEO. Boosting your SEO helps you get on that coveted first page of search engines which means you’re among the first websites people will see when typing a certain keyword. There are two ways a blog gets you the best results: first is search engines love new content. Since you’re frequently publishing new posts, you have a good chance of getting ranked higher. Another thing is the use of keywords. With blog posts, you can input keywords effortlessly and in a way that makes sense. Nothing sells better than trust — and blogging can help build that especially when you create blog posts with value. For example, your niche is all about beauty products. You create posts that give tips about how to create the best looks or which products work best on a certain skin type. As you grow your audience, you’d be one of the first places they would go to when they need new information. The people trust the information you publish. What’s not to trust about your products or services, right? That helps you get the sales you need which are usually from the loyal audience. Another form of building trust is through interaction with your audience. Blogging is one of the ways to do that besides social media marketing. Creating thought-provoking blogs and asking them questions at the end of every post can trigger responses from loyal followings to people who just stumbled upon your blog. The interaction also sends more people to your site every now and then, especially when they are waiting for replies. Audience engagement is also essential so your audience feels like they are a part of your brand. You can’t completely trust something or someone without knowing more about them. For businesses, an audience would want to be shown transparency especially with the products you sell. That being said, you can use your blog posts to write in-depth reports about what you sell such as how it is made and what it does. It also gives your customers time to think and factors to consider. The more honest you are with your products, the more people will trust you and have no fear in buying what you offer. Apart from search engine optimization, another way you can gain online presence is by being shared by your audience. It’s sort of the word of mouth, internet style. Valuable information or entertaining posts often get shared by your audience which leads to the post getting viral or getting more exposure than normal. The more people that know you, the more chances of selling your products. A post that you published three years ago could still drive traffic and/or income to your website. While newer posts tend to get more attention, a blog page could still get more views especially when they have established a higher rank in search engines before. The best way to achieve this is to create evergreen posts. These are blog posts that remain relevant any time of the year and even years after publishing. Some types are how-to’s, information guides, and tips. You don’t really need to be great at web design. If you’re a small business and can’t yet handle a bigger team, you can find sites like WordPress to create your website and your blog pages. You also don’t have to be the best writer. If you are knowledgeable in the niche, you can easily write a good blog post.